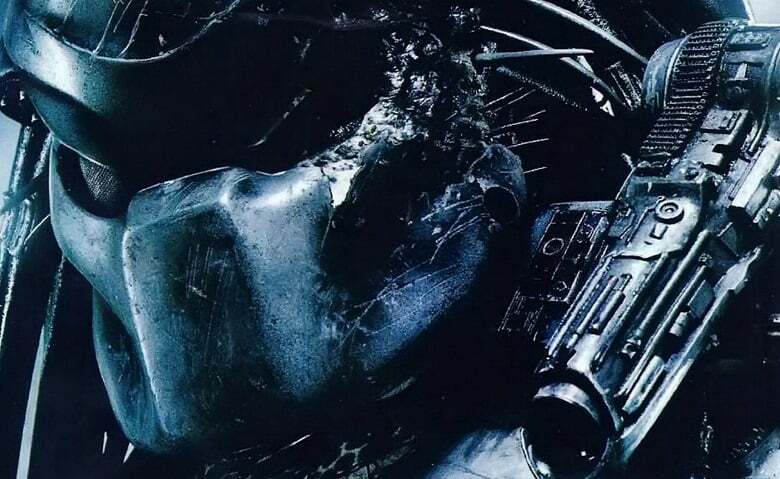 It looks like Shane Black’s The Predator will finally enter production in September. According to the Director’s Guild of Canada, principal photography is set to begin on September 26 in Vancouver and is expected to finish around late December. There’s not much that we currently know about the plot of the movie, but Black has previously stated that this one will be set in present day. The director also recently revealed that, as of right now, the name of the lead character in the script of The Predator is Quinn Mackenna, but that may be subject to change. Another thing that fans have been wondering about The Predator for a while now is whether or not Arnold Schwarzenegger will reprise his role as Dutch from the original movie. The actor has expressed interest in returning to the role and is said to be in talks with the studio, so for now we’ll have to wait and see. The Predator was originally slated to hit theaters on March 2, 2018, but 20th Century Fox recently moved up its release date to February 9, 2018. What do you guys think? Are you looking forward to the movie? Sound-off your thoughts in the comment section. Yes to new big-budget Predator. No to Arnie as Dutch. That is 100% a money-grab addition to the story and cast.